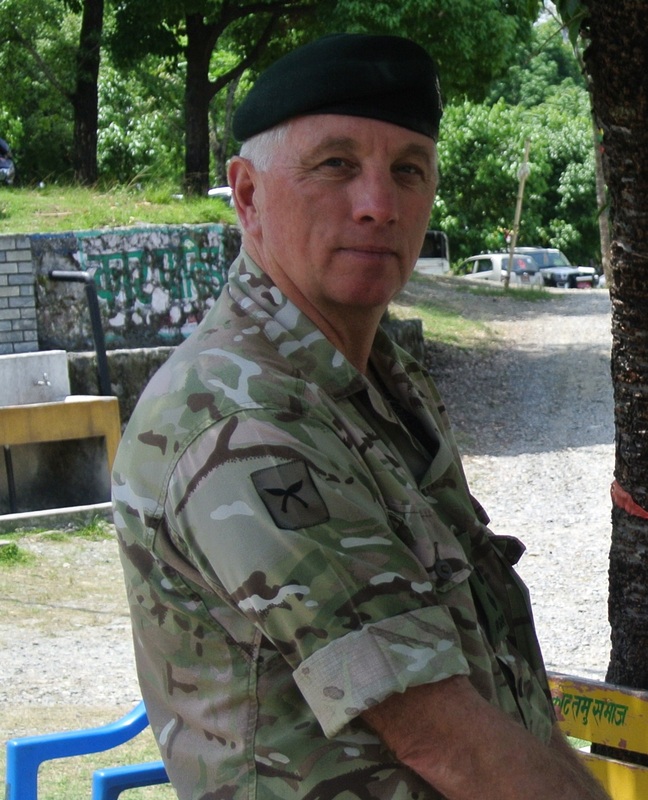 The Brigade are delighted to be able to congratulate Lieutenant Colonel Garry Blewitt R Welsh on being awarded an OBE and Major Devendra Ale MVO QOGLR, Major Yambahadur Rana MVO RGR, Major Mark Hendry QGE and Major Andrew Todd RGR on being awarded MBEs in the Queen’s Birthday Honours List. 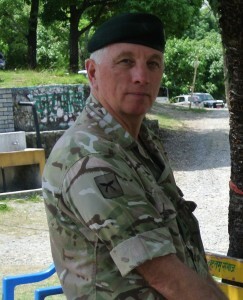 Lieutenant Colonel Garry Blewitt served for over three years as Field Director of the Gurkha Welfare Scheme, overseeing not only the most ambitious programme in the Gurkha Welfare Trust’s fifty year history but also coordinating their immediate response to the tragic earthquakes of 2015. He has now retired from the Army. Major Devendra Ale, Gurkha Major 10 QOGLR, is a truly inspirational officer within the Brigade who has been instrumental in the development of an innovative community engagement strategy, led on Regimental commitments to mark 200 years of Gurkha Service to the Crown and given a lifetime of service to the Brigade and QOGLR. Major Yambahadur Rana, an iconic figure in the Brigade, recently retired after a long and distinguished career including his final tour as OC Gurkha Company(Sittang). Throughout his career in the Army he has given up huge amounts of his own time; supporting the Gurkha Museum, raising thousands of pounds for the Gurkha Welfare Trust and acting as an ambassador and mentor for the resident UK Gurkha community. 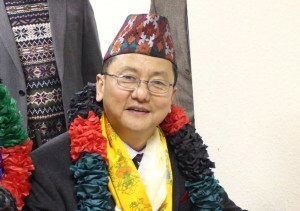 He now works for the GWS in Nepal. 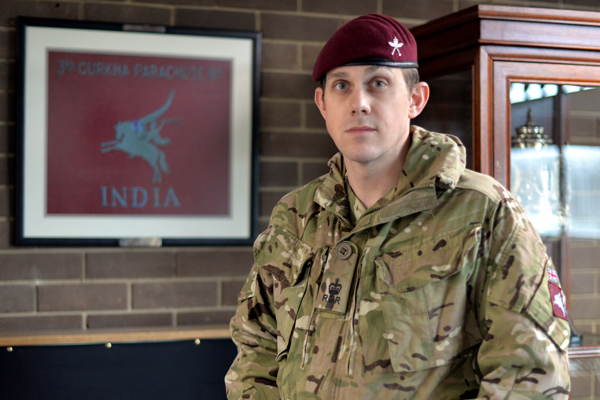 Major Mark Hendry has recently finished his tour as OC 69 Sqn QGE. 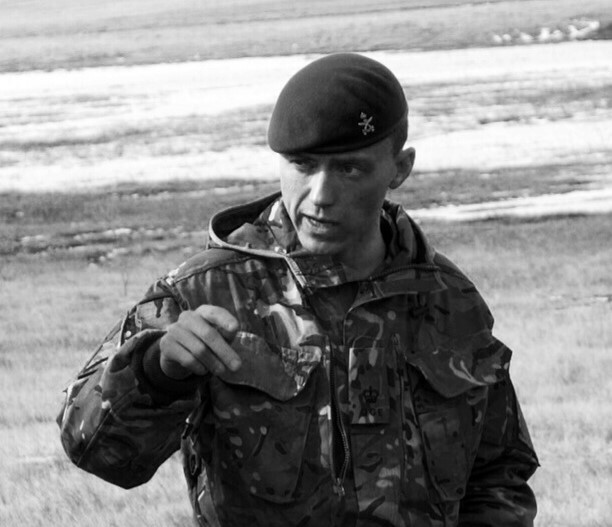 Last year he deployed with the squadron to the Falkland Islands to conduct infrastructure repairs in poor conditions. On hearing the news of the earthquake in Nepal, the squadron were immediately redeployed to Nepal to support the post earthquake reconstruction. Having sent out reconnaissance patrols, his teams provided emergency support to those most in need before they began the hard work of reconstruction in the most demanding conditions. Major Andrew Todd was the deputy leader of the G200 Everest Expedition. 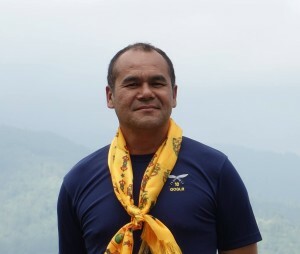 In the immediate aftermath of the earthquake he displayed outstanding leadership in adversity, being instrumental in evacuating all 116 climbers and sherpas to the safety of the Base Camp from Camp 1 in a limited 5-hour weather window. He then further co-ordinated the team to provide medical support and initial emergency relief to the villages along their route as they trekked back to Kathmandu and supported the UK relief effort. We in the Brigade are proud to be able honour and celebrate your remarkable achievements.